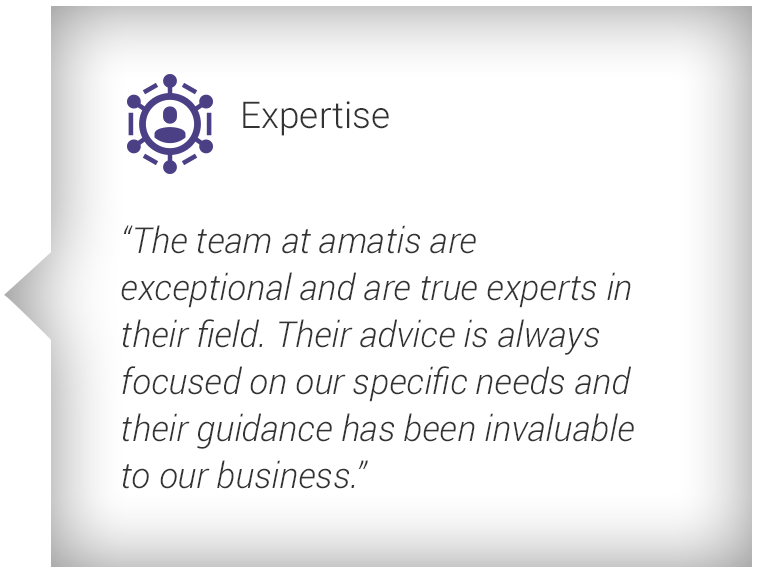 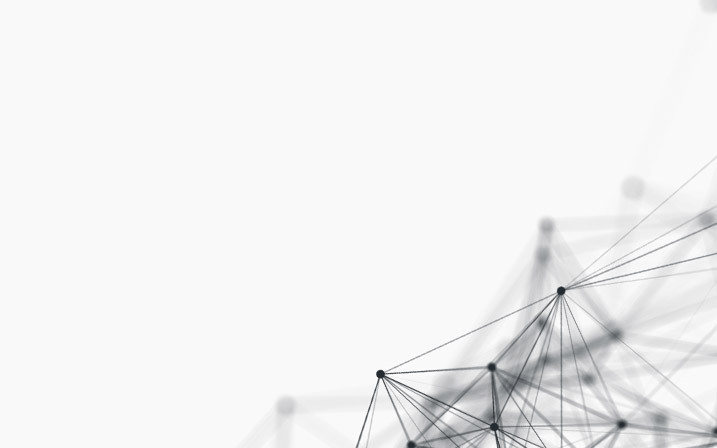 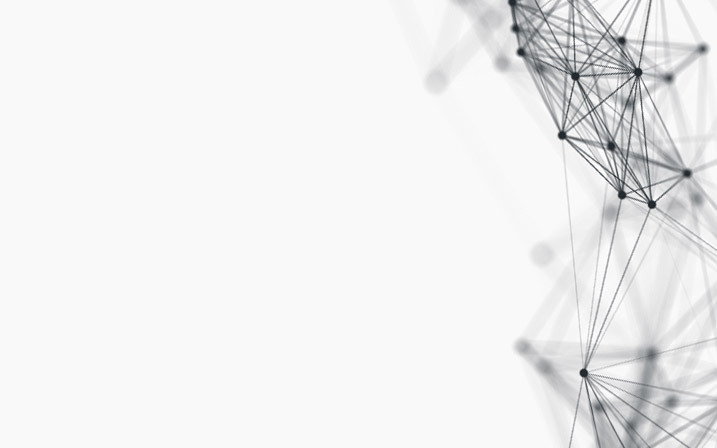 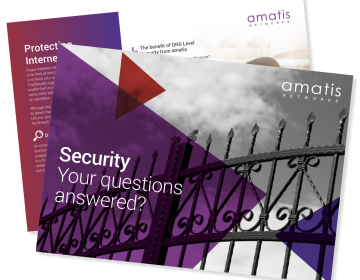 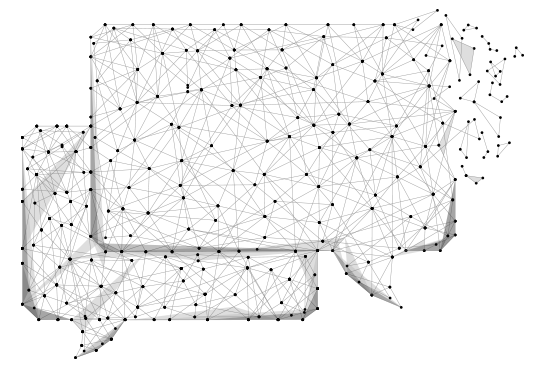 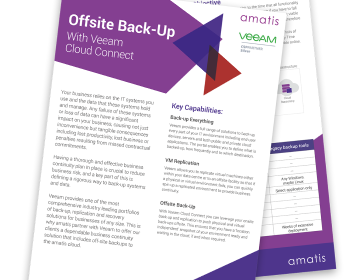 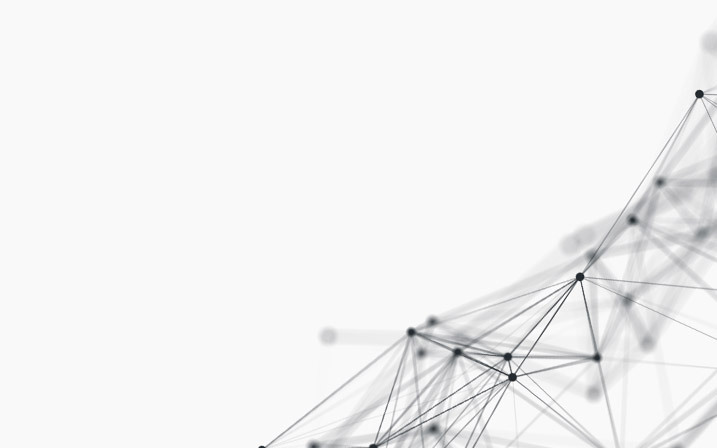 We are amatis, we help our customers to securely connect their business through our own carrier-grade network and to harness the full potential of the cloud utilising amatis owned and managed UK datacentres. 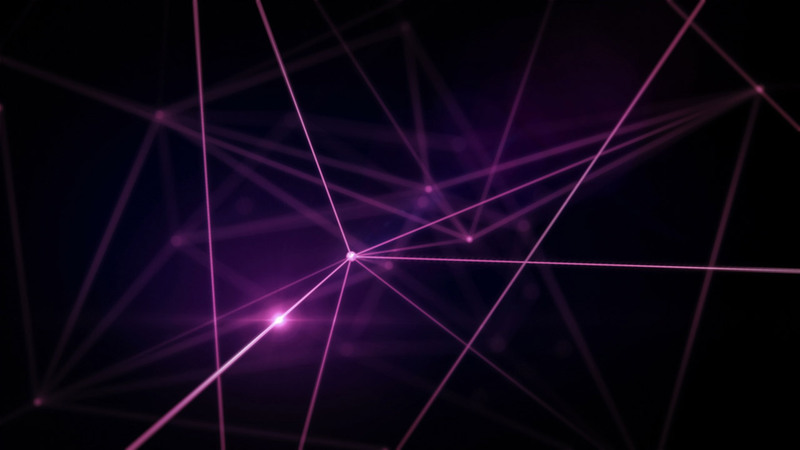 We help our customers to achieve more with fully managed connectivity and cloud solutions that are aligned specifically to their business needs. 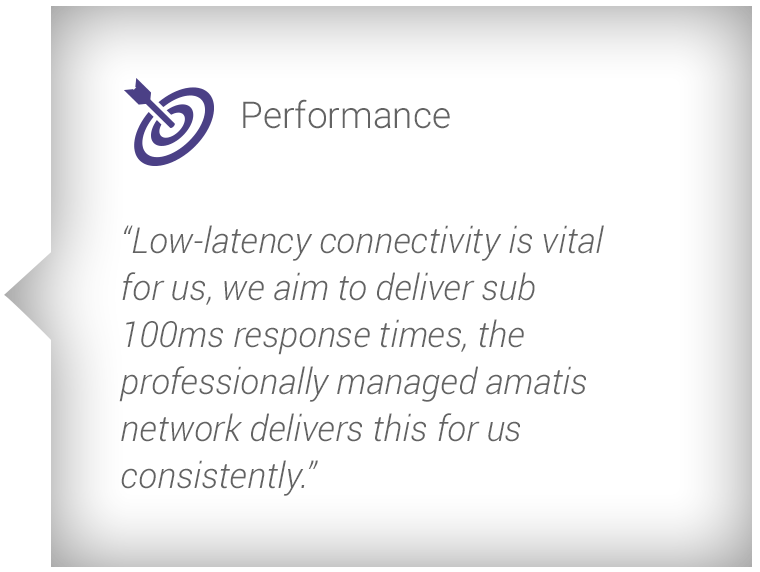 We provide solutions specifically aligned to this sector providing highly reliable fixed and mobile connectivity complemented by cloud services. 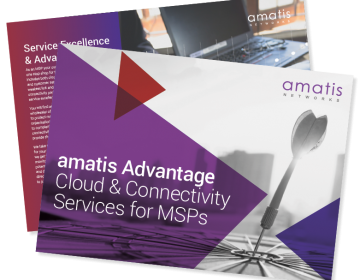 We are the partner of choice for MSPs, enabling them to offer a broad portfolio of connectivity services and a proven journey to the cloud. 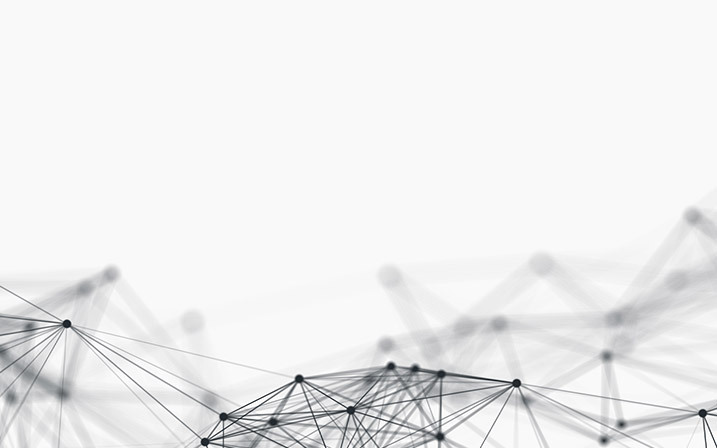 We help software vendors to deliver cloud-based services to their customers that are agile, scalable, reliable and secure.